Introducing The Big Four Roadhouse! 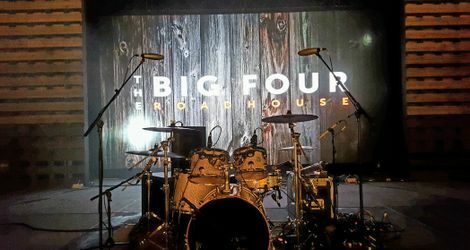 Calgary – Get ready to rock at Calgary’s newest live entertainment venue – The Big Four Roadhouse! 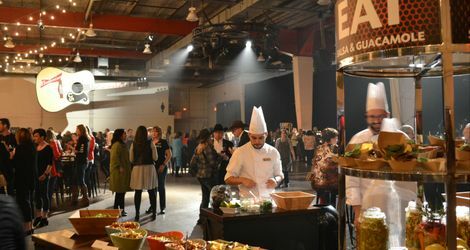 After months of renovations, the Calgary Stampede is excited to unveil the transformed, 60,000 sq. 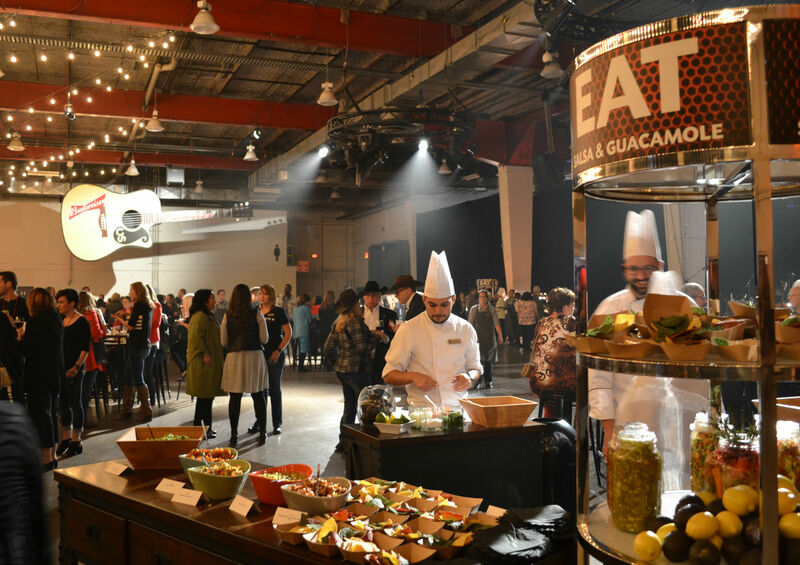 ft. event space, which aims to increase the number of live music acts coming to our city. 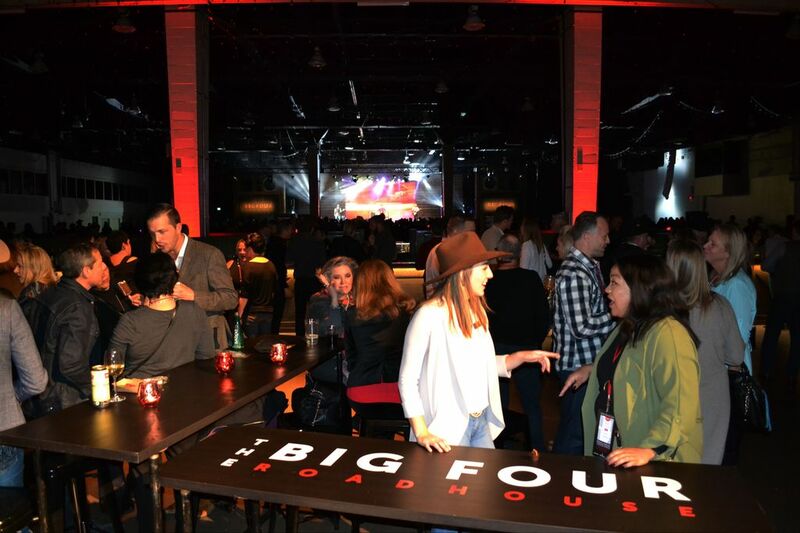 The Big Four building has been a gathering place for our community for almost 60 years. 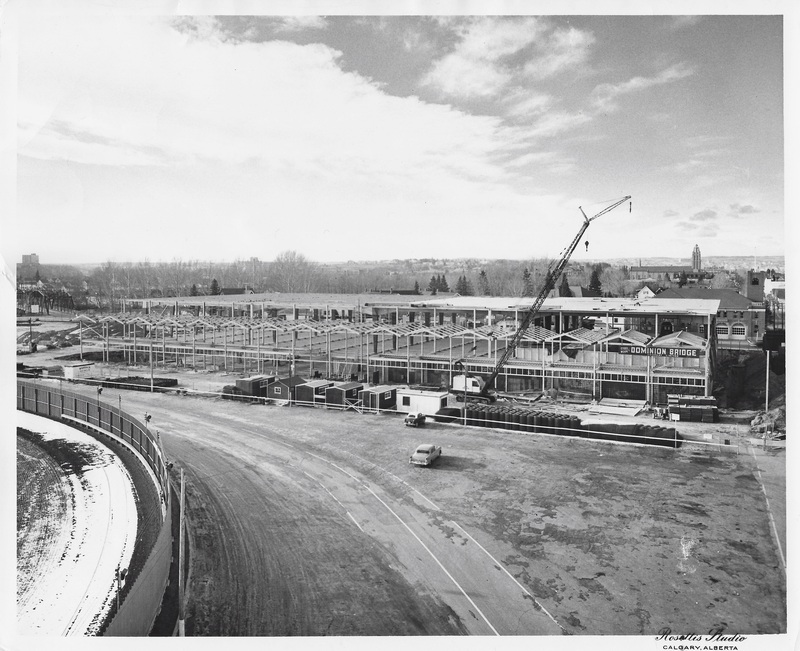 The iconic structure has gone through several changes over the last six decades. 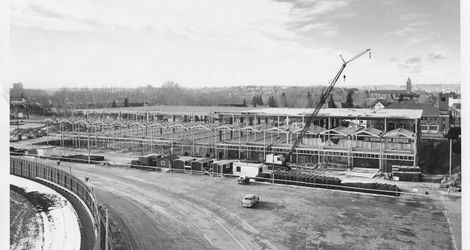 It was constructed in 1959 as a multi-purpose exhibits building and curling rink. 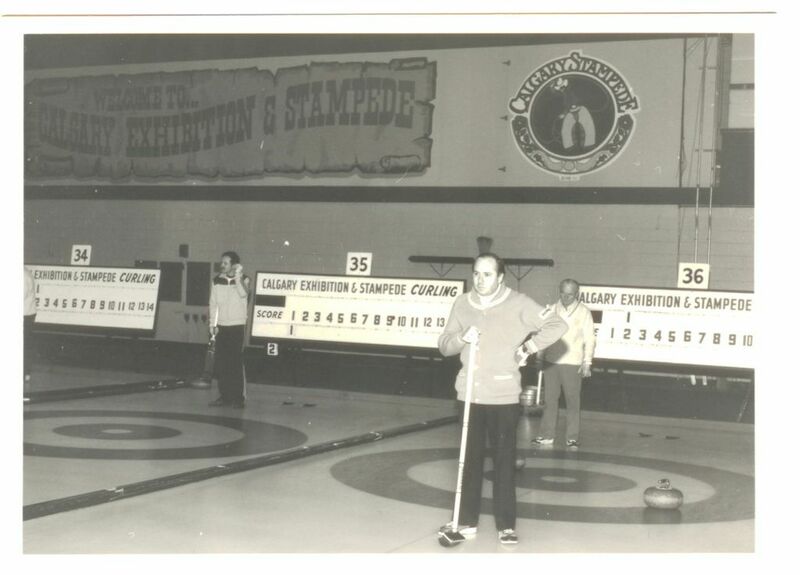 It opened with 24 curling sheets and doubled to 48 in 1960 - making it the world’s largest indoor curling rink. 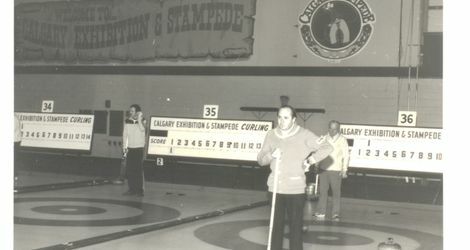 At the time, the space hosted nearly 8,000 curlers per week. In 1988 it transitioned into a media centre for the Winter Olympics. 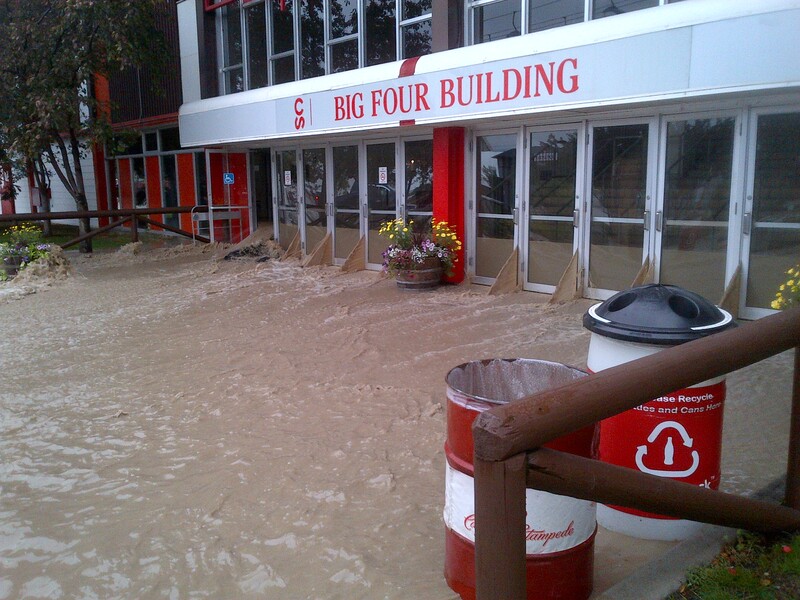 The popular facility has also housed indoor tennis courts, a casino, food and entertainment attractions for the annual Stampede, trade shows, and endured the 2013 flood. 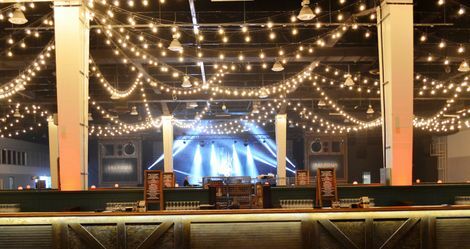 Now The Big Four offers a live entertainment space with a capacity of up to 4,000 people, a permanent stage, built-in bars and a state-of-the-art, in-house sound and lighting system. 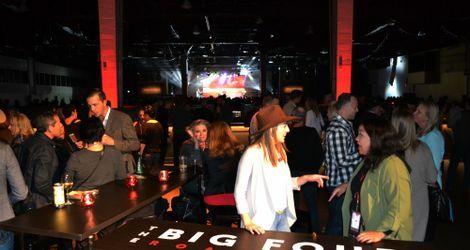 “The Big Four has always been a gathering place that transformed to reflect the needs and wants of the community and the new Roadhouse is a great example of that spirit continuing today,” says Newton. 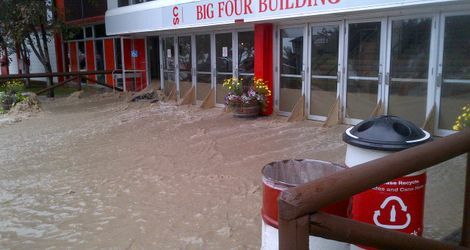 For more photos and details please visit our blog or check us out on Twitter.